Lead from corroded pipes in Flint, Michigan, is partially to blame for a public health crisis in the impoverished community. The Wisconsin Department of Natural Resources has failed to update lead testing guidance in the wake of the Flint crisis. Photo courtesy of Siddhartha Roy of FlintWaterStudy.org. 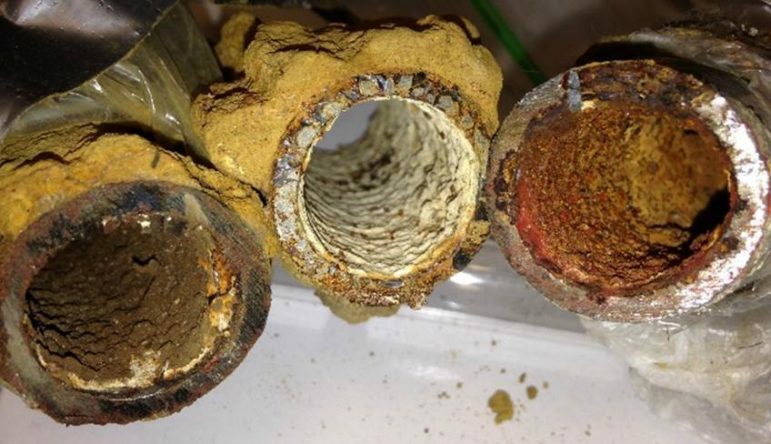 MADISON – Today, the Assembly Committee on Energy and Utilities is holding a public hearing for Assembly Bill 78, the “Leading on Lead” bill, a proposal aimed at making it easier for communities to replace lead water pipes. One of the state’s most pro-polluter entities – Wisconsin Manufacturers and Commerce (WMC) – recently went public with its opposition to the bill. 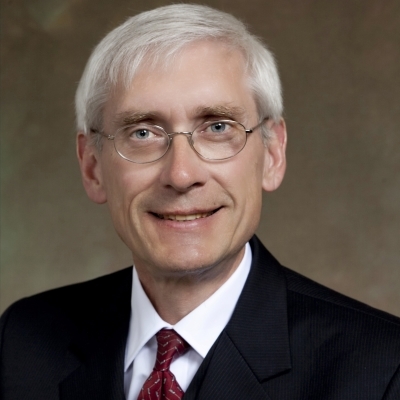 That decision indicates a lack of understanding of the bill itself as well as a frightening miscalculation of the magnitude of the lead poisoning crisis in Wisconsin. In reality, the bill would give communities better resources to replace lead pipes that supply water to homes – one of the factors that left more than 200,000 kids in Wisconsin with lead poisoning from 1996 to 2014. The hearing takes place at 12:01 p.m. Room 225 Northwest at the State Capitol. You can follow legislation impacting natural resources on our Conservation Vote Tracker, a real-time accountability tool that provides you with a complete picture of what conservation issues are in play and how legislators are performing: http://conservationvoters.org/vote-tracker/. I expect better than this from the Wisconsin League of Conservation Voters.